commented on "Alan's Ford Focus Xr5 Turbo has gone stealth!! We fitted 19 Inch Oxwheel OX111 wheels, Shod in 235/45/19 Nexen N6000 Tyres!! 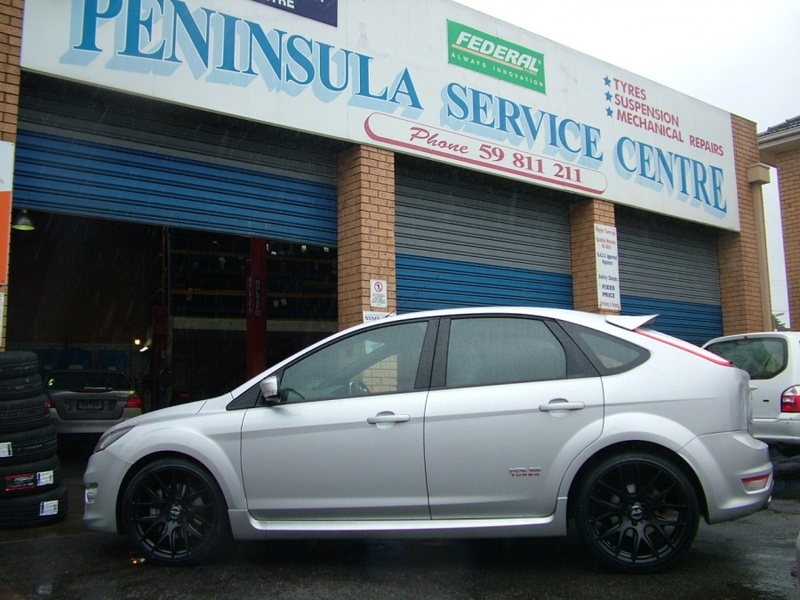 ..."
Alan's Ford Focus Xr5 Turbo has gone stealth!! We fitted 19 Inch Oxwheel OX111 wheels, Shod in 235/45/19 Nexen N6000 Tyres!! Give us a call we now how to make your car stand out in the crowd! !